RNA-binding proteins have a pivotal role in post-transcriptionally regulating gene expression. During early development they exhibit temporally and spatially regulated expression pattern, and affect the proteome of a single cell by controlling alternative splicing, transport, localization, and stability of their target RNAs [PMID:22510371]. 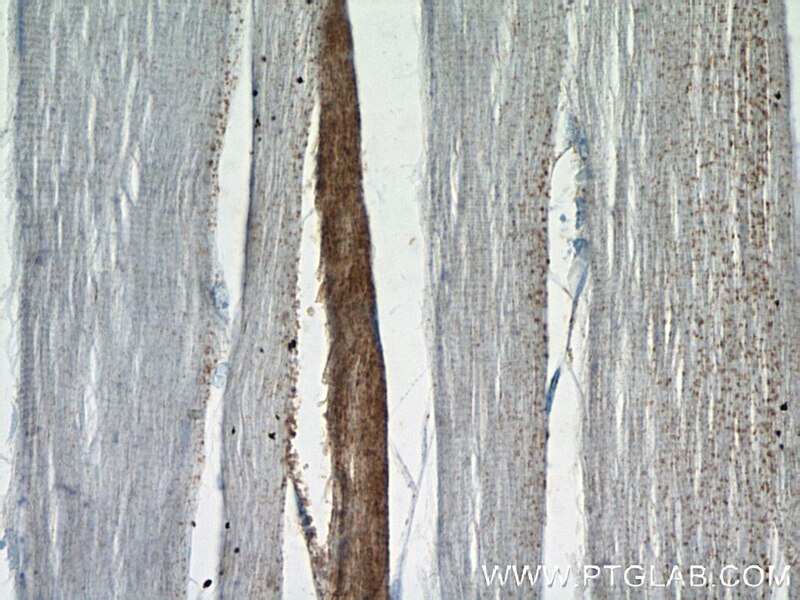 Their expression are tissue-specific, and their crucial influence on the protein set-up especially in muscle cells has become recognized recently [PMID:21982546]. 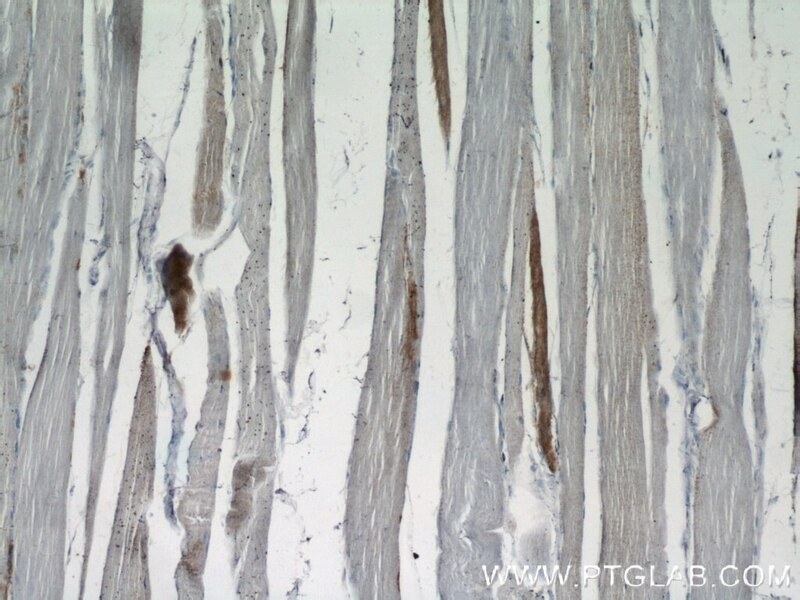 RBM24 is one RNA-binding protein and plays a fundamental role in regulating cardiac gene expression, sarcomeric assembly, and cardiac contractility and may thus represent a novel pathway to cardiomyopathy [PMID:20338237]. The RNA-binding protein Rbm24 is transiently expressed in myoblasts and is required for myogenic differentiation during vertebrate development. Expression patterns of Rbm24 in lens, nasal epithelium and inner ear during mouse embryonic development.